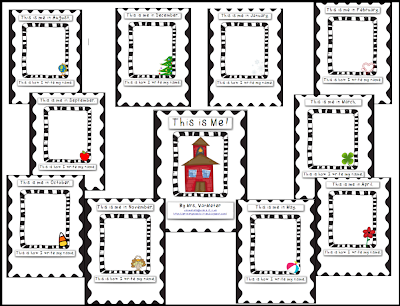 We have linked up again with Classroom Freebies to share some of our recent TpT freebies. 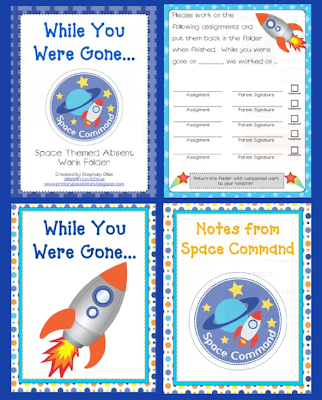 Here is Stephany's "While You Were Gone" Space Absent Folder. This is an excellent organizational product you will use for organizing absent work. 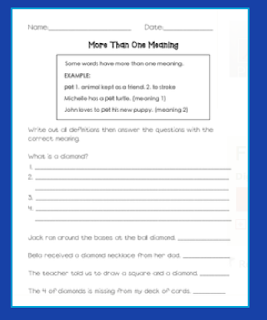 I just created this product to show growth in student writing. I have two versions. One with the monthly pictures and one without. The version here is with the monthly pictures. And finally, Kathi's freebie for this week is Dictionary Skills. This product is great for 2nd grade teachers teaching vocabulary and dictionary skills. Everyone has been talking about the "teacher toolbox". One of our colleagues found the toolbox in another size. Here is her version of the teacher toolbox. Okay, I know... I staged it with the flip-flops and sand bucket, but her classroom is a beach theme. She didn't have much use for the small drawers, so she purchased this one instead. 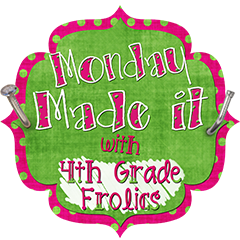 She used scrapbook paper to cover the front and beach stickers to add detail to match her classroom. What do you think? As always, we love comments. Really cute stuff! Love the idea of the absent folder - I will need to make an owl one! I downloaded the writing packet too! Love this stuff!! Thank you so much! Love all your fun items. Your toolbox is very cute and colorful. Ooohhh, I love that teacher's toolbox!! Where did she ever find a bigger one? I have been looking F-O-R-E-V-E-R because the other was just too small for me. Thanks for posting. I'd love to make one!